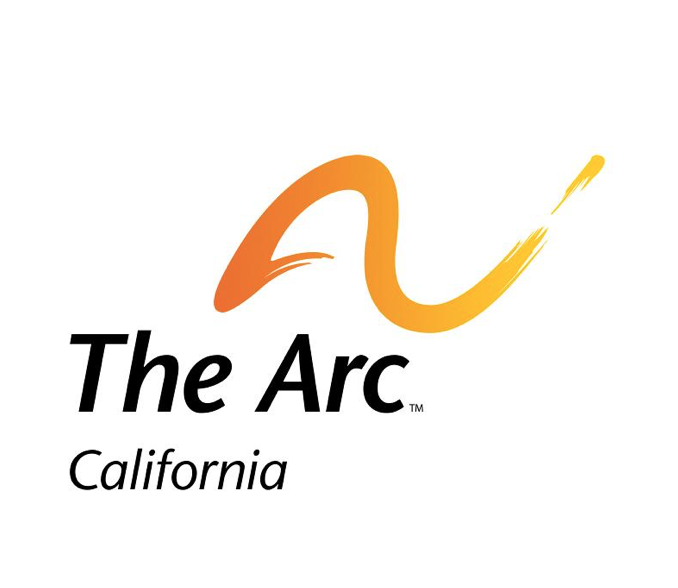 Friday, April 5th, The Arc of California submitted official comments to the Department of Developmental Services (DDS) in response to the department’s draft rate models proposed by Burns and Associates, a health care consulting firm contracted by the State in August 2017. The rate study by DDS, as required by the Legislature, reviewed regional center provider rates and reimbursements for services and supports – both current received or those unmet – for people with intellectual and developmental disabilities and their families. The rate study draft concluded overall underfunding of $1.8 billion.